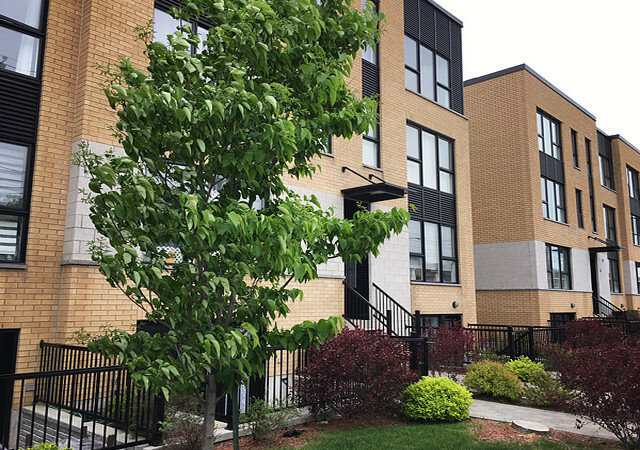 The fourth phase of the project LDV, in Villeray, offers condominium units near the beautiful park François Perreault. The project fits naturally into the neighborhood. Units of one, two and three bedrooms are proposed. LDV project qualifies for financial assistance under the City of Montreal’s Home Ownership Program. Eligible for financial assistance under the City of Montreal’s Home Ownership Program. Villeray neighborhood is full of shops, schools and shops. In addition, on Jean-Talon Street is located the neighborhood library and several beautiful parks.